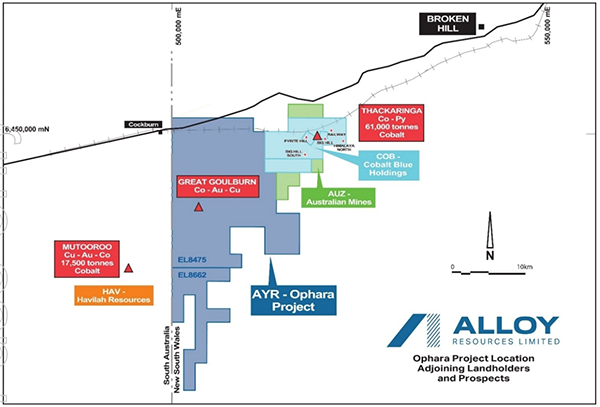 Alloy Resources (ASX:AYR) today announced that infill sampling has commenced on the strongly anomalous zones defined by the recent soil sampling program at the Ophara Cobalt-Gold Project in the Broken Hill region of far west NSW. 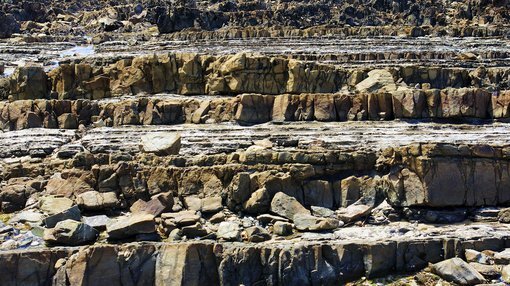 The Ophara Project is adjacent to, and has similar geology to, the Thackaringa Cobalt deposit which has been defined by Cobalt Blue Holdings (ASX:COB). Ten kilometres to the west is the Mutooroo copper-cobalt-gold project owned by Havilah Resources (ASX:HAV), which also has similar geology to the Ophara project. The Australian gold and cobalt explorer today commenced a 750 sample infill sampling program on a 200m x 100 m grid designed to refine the peak of cobalt-gold soil anomalies in order to define areas for drill testing. This work is expected to take about 15 days and results a further two to three weeks. Whilst completing this work the field team will be mapping to locate outcrop of mineralised zones. AYR has continued to carry out further interpretation and investigation of the initial soil sampling results. Literature reviews for the adjacent Thackaringa cobalt deposits has yielded recently published analysis of cobalt in soils and outcrop at Pyrite Hill which confirms extensive weathering and leaching (removal) of cobalt in outcrop and the soil profile – giving 10 to 30 ppm level soil anomalies over and adjacent to the known Thackaringa Pyrite Hill mineral resource which averages 934 ppm. This is very similar to AYR’s soil anomaly at Great Goulburn and also the new area anomalies at >12 ppm cobalt. Cobalt is extremely mobile in the acid weathering regime formed by weathering of sulphide (pyrite) in this region. 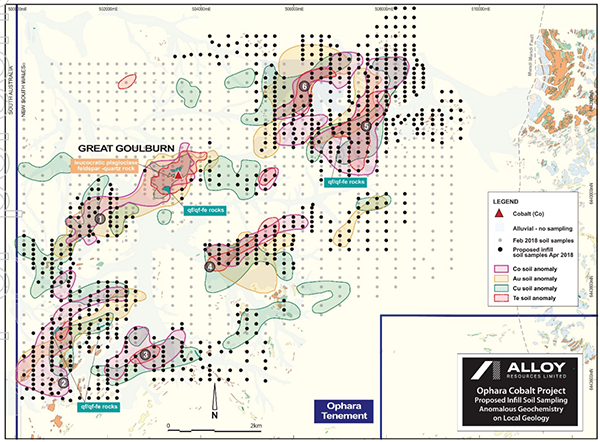 Unlike at Thackaringa where it is just cobalt in pyrite, the Great Goulburn mineralisation also has gold (averaging about 0.4 g/t from RC drilling at Great Goulburn) and copper (values about half of cobalt) which enables the use of these elements as well for locating soil anomalies over the cobalt mineralisation.